Learn about Jobscience's recruitment and applicant tracking software for small businesses. Includes info on Jobscience, free trials, pricing, customer reviews. 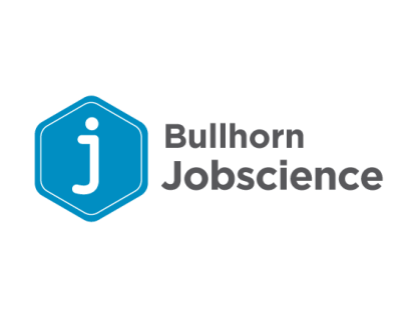 Jobscience is corporate recruitment software developed by Bullhorn for businesses of all sizes. Features include unified recruitment CRM, reference, interview and onboarding management tools, and applicant tracking. Businesses use Jobscience to modernize HR functions. Jobscience pricing starts at $100.00 per month, according to SMBGuide research. Jobscience does not publish its pricing. Pros: Extremely user friendly. Customizable. Several different solutions. Customer support. Cons: Search engine needs improving. 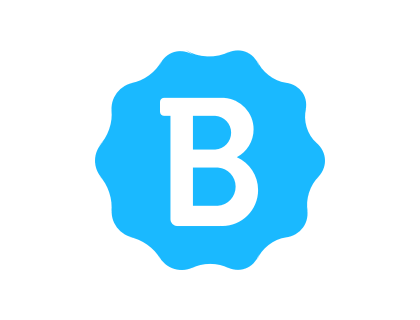 Bottomline: An excellent Web-based tool for organizing and improving recruiting and onboarding processes. Is there a Jobscience free trial? Jobscience does not offer a free trial at this time, but there is a demo available on the website. Where can I find the Jobscience login? Go to bullhorn.com and click "Login" in the top right corner of the homepage, or sign in directly here. What are some Jobscience alternatives? What is JobScience Resume Power? This is a tool that JobScience offers that allows users to upload resumes in a bulk files, have them automatically separated into candidates, and matched to jobs. It also makes them searchable. Is there a JobScience Salesforce integration? Yes, JobScience is built on the Salesforce Force.com platform and is a great Salesforce recruiting software option. How much does JobScience cost for a single user? JobScience does not disclose prices, so there's no way to know without getting in contact with them. You can get in contact for a JobScience demo and ask about pricing. JobScience is an excellent Web-based applicant tracking and sourcing tool. I have found very few problems with the system. It is extremely easy to use and very customizable. The fielded application has all of the bells and whistles you’d expect in a mature Applicant Tracking system. Our transition to Jobscience ATS Software has been the best decision that we have ever made.